This carriage Home offers the space of a single family home yet has all of the conveniences of a carefree lifestyle! This home was built by Sal Paone and is located in award winning "Cold Point Manor". 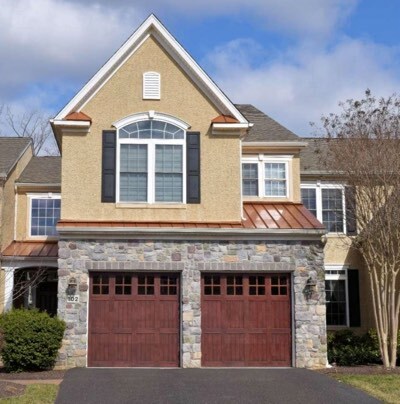 Impressive designer features with two story foyer with an elegant turned staircase... Custom site finished hardwood flooring throughout the first floor leads you to a magnificent chef's kitchen featuring custom cabinetry, gorgeous granite and an impressive island. Perfect design for entertaining! Great room with a fireplace. A gracious dining room and study/breakfast room are adjacent to the kitchen offering many design options. Mudroom with built in cabinetry and a powder room complete the first floor... The second floor offers an exquisite Master suite with adjoining sitting area . A spa like master bath, spacious shower and double vanities enhance the area. Luxury carriage home in Cold Point Manor by Sal Paone Builder in excellent condition with a wonderful open floor plan and upgrades throughout. Finished basement includes a rec room, a bonus room for a private home office, gym or extra bedroom and tons of storage space. Gourmet kitchen with stainless steel appliances, granite counters, wine refrigerator and center island provide for seamless entertaining. You will love the gleaming hardwood floors in the living room, dining room, family room and throughout the entire house. Master Suite Boasts a private sitting room/office, large walk in closet and a spa like bathroom. Two additional bedrooms with closet systems, hall bathroom and upper level laundry complete the second level. Outstanding location with Cold Point Village shops and restaurants within walking distance. 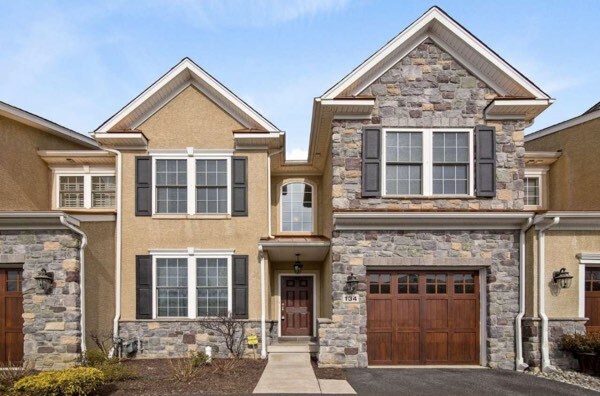 Minutes to major highways, close to Chestnut Hill, Conshohocken, Ambler and King of Prussia.